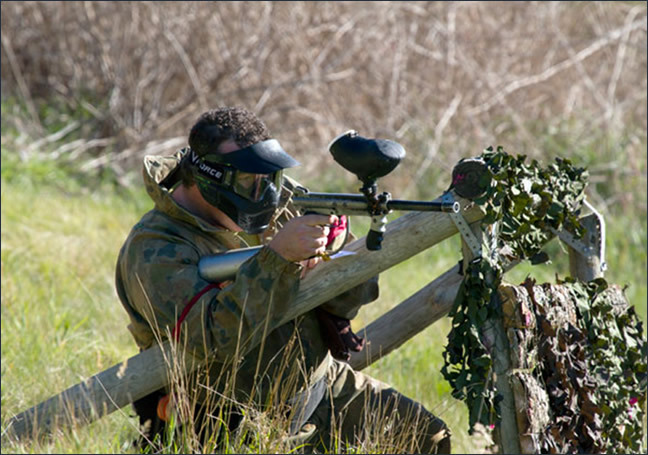 We built Adelaide’s biggest and best Paintball Park for you and all your friends to enjoy. 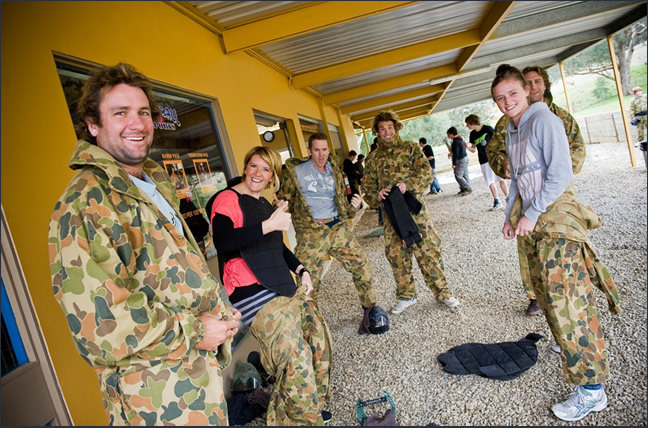 Whether you are a bunch of Blokey Blokes, or the royal family, everyone has a great time when they have a paintball gun in their hands! We it can be hard to find something the whole crew would like to do for an outing. Well look no more as Paintball is great fun for everyone.